President Ram Nath Kovind has projected that India will become a USD 5 trillion economy as well as the world’s third largest consumer market by 2025. As the President is on his tri-nation tour of Greece, Suriname, and Cuba, he addressed the Indian diaspora in Greece, stressing the immense potential that ties between Greece and India can bring to areas like infrastructure, supply chain, energy, and services. In 11 years, Kovind is the first Indian President to visit Greece, where he arrived on 16 June. Commending the diaspora there for playing a significant role in improving Indian and Greek relations, Kovind expressed that the current visit will further fortify those ties. Greece comprises a 12,000-strong Indian diaspora. “We are proud of our overseas Indians and their successes. Today there are plenty of opportunities for business, innovation and investment in India. I hope that whatever you can do for the development of India for the motherland, you will do that,” ET quoted the President. “We are working towards making India a USD 5 trillion economy and the world’s third largest consumer market by 2025. According to the World Bank and the IMF, our growth rate is going to be high,” he said. 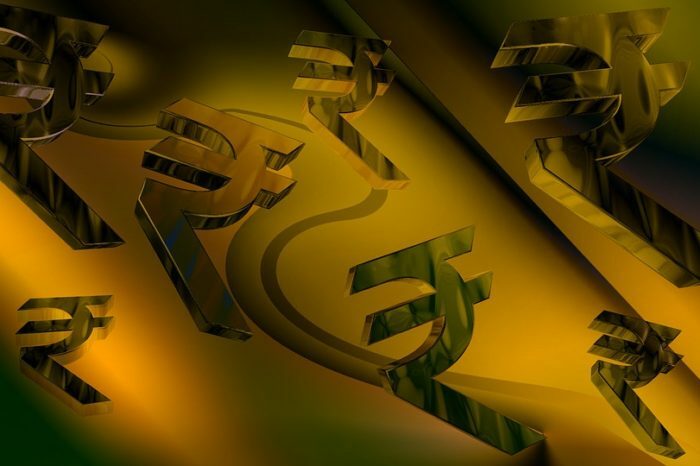 Currently the Indian economy is estimated to have reached USD 2.5 trillion. 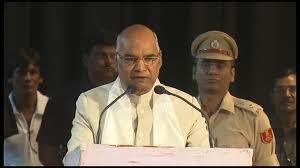 Kovind expressed that India’s position in the world is quite strong from a democratic, demographic divide, and demand perspective. Kovind also held talks with Greek President Prokopis Pavlopoulos and Prime Minister Alexis Tsipras to discuss political, economic, and cultural ties, even as Kovind accentuated the age-old civilizational ties between the two nations. Thanking Greece for its support for India’s candidature for a non-permanent seat in the UN Security Council and for membership to the Nuclear Suppliers Group, Kovind presented Pavlopoulos with a painting of Heliodorus Pillar and a sculpture replica of Buddha from the Kushan period, 2nd century A.D. The two countries have signed three MoUs. 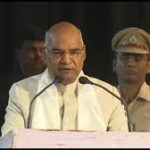 Citing reforms like the Goods and Services Tax and digitization as positive tools to make the economy simple and transparent, Kovind said that Indo-Greek ties could flourish in areas such as infrastructure, supply chain, energy, handicrafts, and services, the very sectors where India is trying to expand. “There is a huge potential between India and Greece to increase business and investment,” he said. Inviting Greek community members to take part in the Pravasi Bhartiya Divas, which is to be held in Varanasi from January 21 to 23 in 2019, the President also asked them to visit the Pravasi Bhartiya Kendra in New Delhi to know more about India. According to the Indian Embassy website for Greece, India and Greece are eager to increase their commercial and investment contacts. 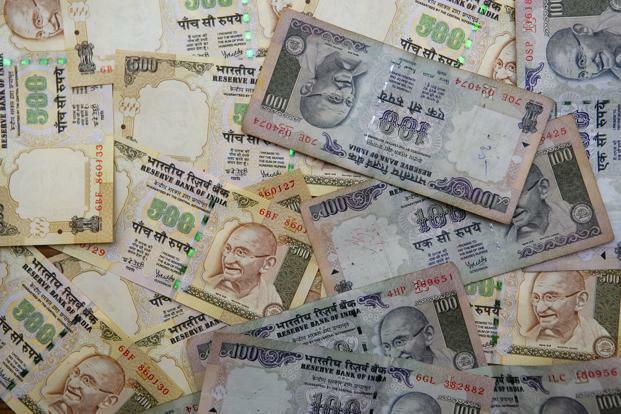 Greece seeks Indian investments in their program of privatization of public assets. The Indian infrastructure company, GMR Group has gained the tender for upgradation and management of Kasteli airport at Crete Island in a joint venture with GEK TERNA of Greece, for a cost worth Euro 850 million. In talks held in the 7th Session of India-Greece Joint Economic Committee held in New Delhi on 23 November 2016, MoUs about enhancing bilateral commercial engagement between the two countries in areas, such as agriculture, tourism, shipping, infrastructure, and IT were discussed. 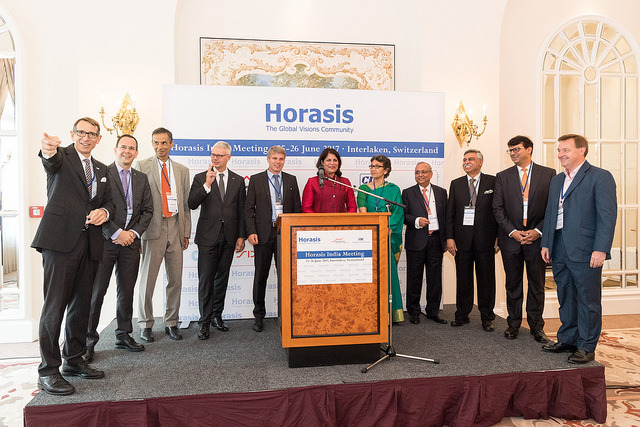 Currently, three Indian companies have partnerships in Greece, while ten Greek companies operate in India. Greek companies often express interest in doing business with India for export of olive oil and olive, wine, cheese, fruits and fruit juice, consumer goods, construction and aluminium products, and small investments. Assisted by ITPO and Ministry of Micro, Small, and Medium Industries, Indian entrepreneurs often participate in the Thessaloniki International Fair held every year in northern Greece. According to figures on the website, in 2016-17, India’s exports to Greece stood at USD 381.77 million, Indian imports from Greece stood at USD 125.95, and total trade between the nations stood at USD 507.72. Because of projects, joint ventures, and increasing trade, bilateral trade is expected to spike in 2017-18. Greek exports to India include cotton, scrap (mostly aluminium, ferrous, copper and lead), marble and granite, aluminium foils, calcium carbonate, kiwifruit and greasy wool, while India’s exports to Greece include petroleum products (jet fuel), automobile components and automobiles (cars and SUVs), flat rolled steel items, sesame seeds, frozen prawns/shrimps and squid, cashew nuts, coffee, nucleic acids, and soybean oilcake. Direct air connection exists between the two countries according to an MoU. While Jet Airways is the designated Indian airline to fly to Greece, an Air Service Agreement is expected to be signed soon.